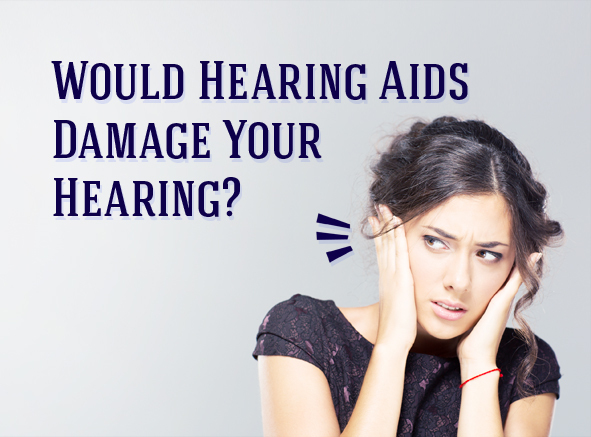 Would wearing hearing aids damage your hearing? 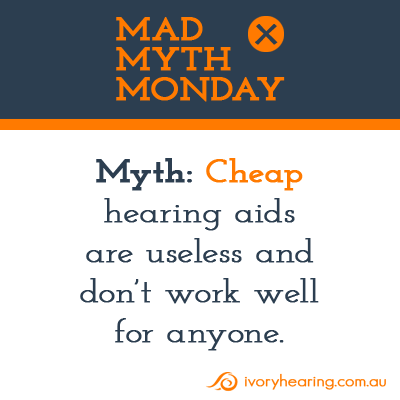 Mad Myth Monday – Cheap hearing aids are useless and don’t work well. 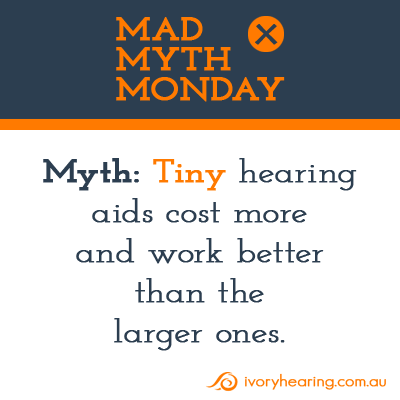 Mad Myth Monday – Tiny hearing aids cost more and work better than larger ones. 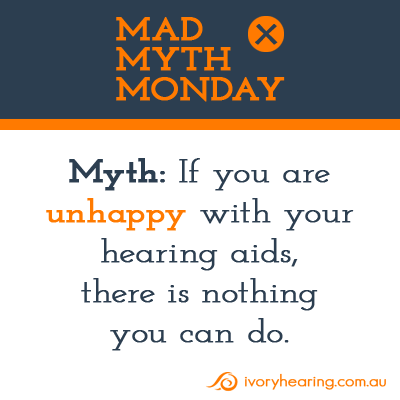 Mad Myth Monday – There’s nothing you can do if you are unhappy with your hearing aids. 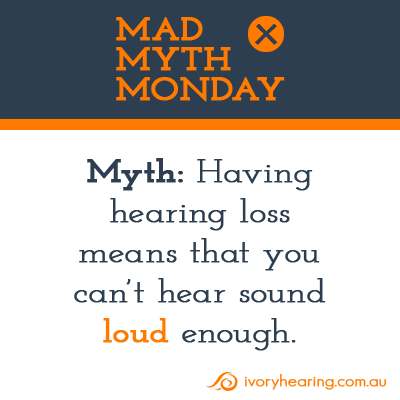 Mad Myth Monday – Having hearing loss means that you can’t hear sound loud enough.